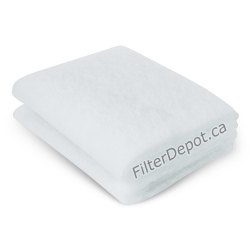 AirPura I600 Replacement HEPA filters, Carbon filter, pre filters. 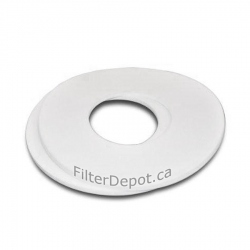 AirPura I600 Filters There are 7 products. 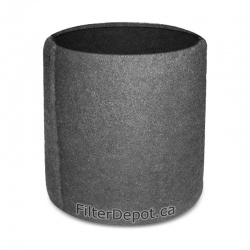 AirPura I600 HEPA Filter with Metal Caps is AirPura Optional True HEPA Filter upgrade for AirPura I600 portable air purifier. 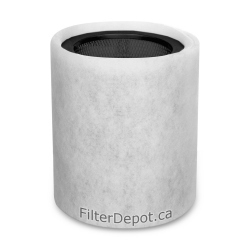 AirPura I600 HEPA Filter with Titanium Dioxide Coating is AirPura True HEPA Filter upgrade for AirPura I600 portable air purifier equipped with optional UV bulb. 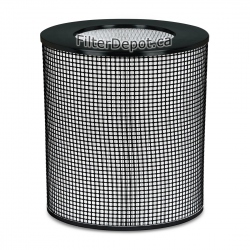 AirPura I600 HI-C Carbon Weave Filter is AirPura lightweight carbon filter for AirPura I600 portable air purifier. 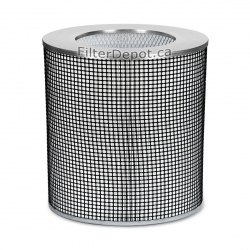 AirPura I600 HEPA Filter is AirPura Standard True HEPA Filter for AirPura I600 portable air purifier.